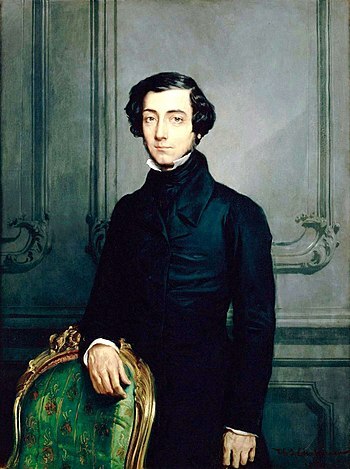 In honor of Alexis de Tocqueville, French political thinker and historian, who died on this day in 1859. Tocqueville traveled the United States and wrote one of the earliest works of sociology and political science in his Democracy in America. I love this quote….of all the things this man saw in our nation…he saw God! Tocqueville never said it. You will not find this quote in Democracy in America, nor in anything else that Tocqueville wrote. Bummer – looks like I got tricked. Thanks for the link. Makes sense why a certain party keeps attacking religion, eh?